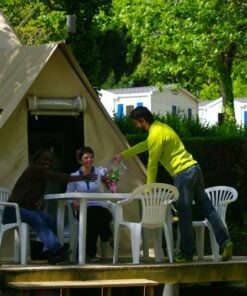 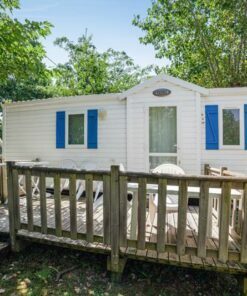 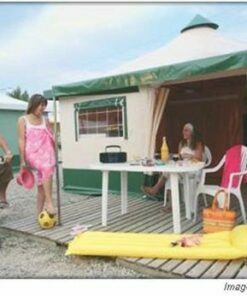 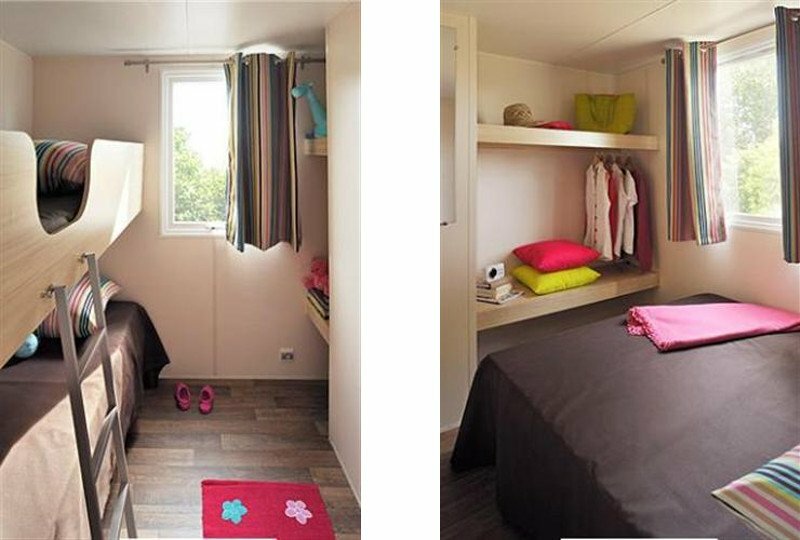 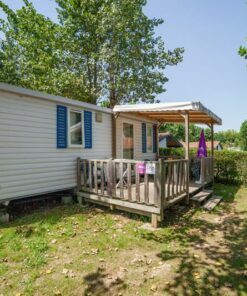 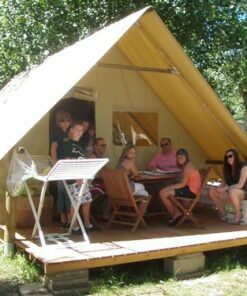 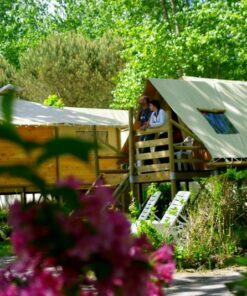 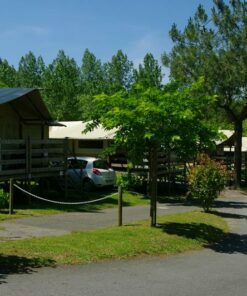 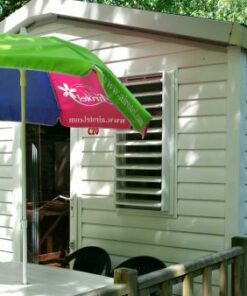 The large covered terrace of the Albista mobile home without sanitary facilities welcomes you up to 4 people for a relaxed holiday in Bidart near Biarritz. 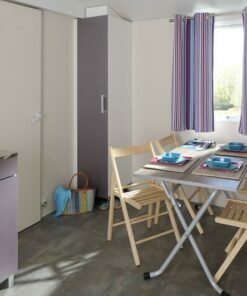 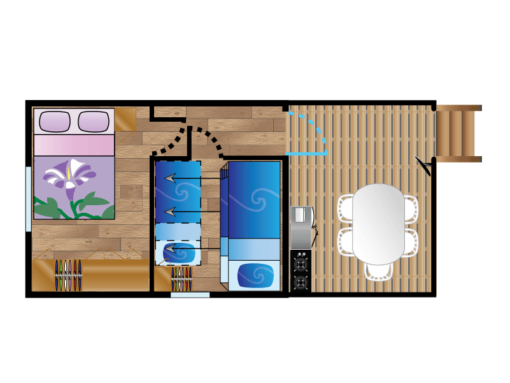 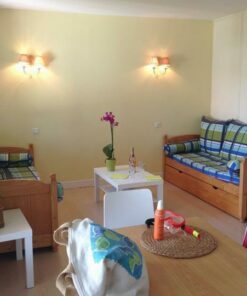 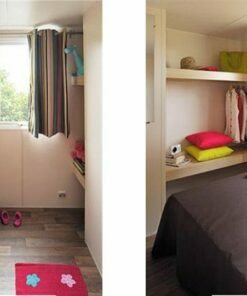 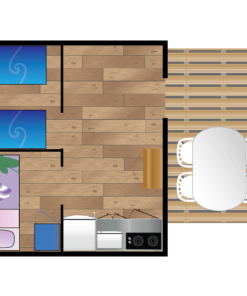 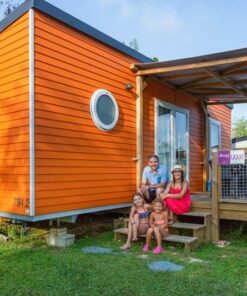 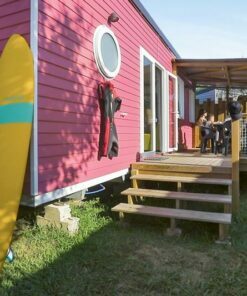 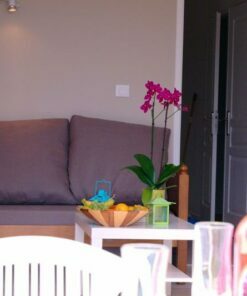 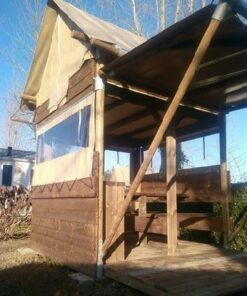 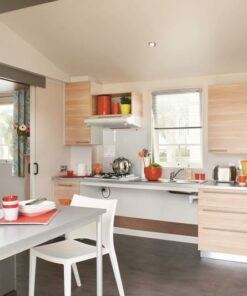 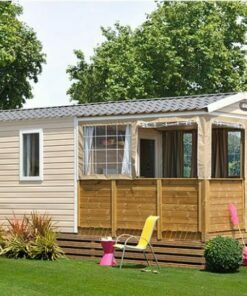 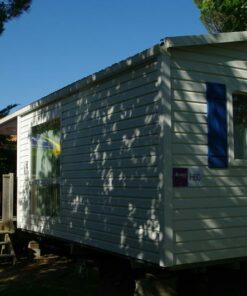 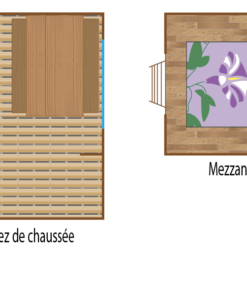 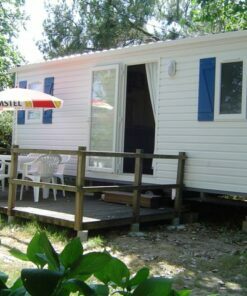 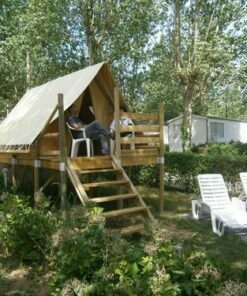 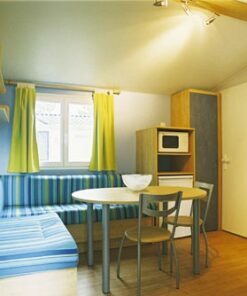 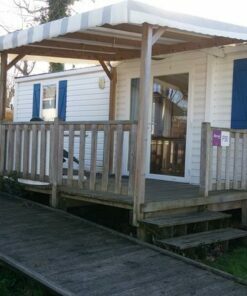 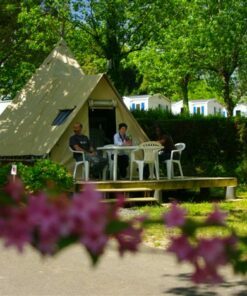 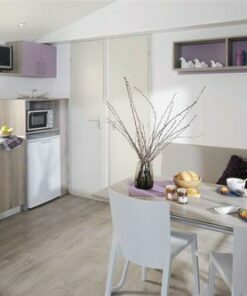 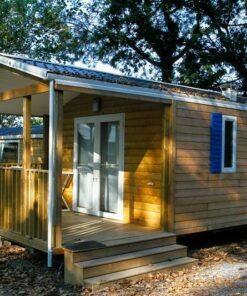 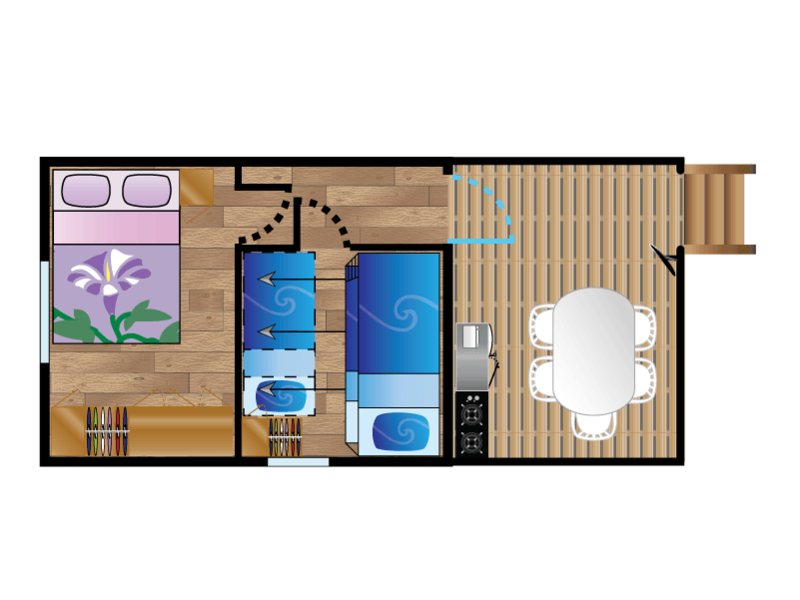 Rental of Mobil home Albista 2 rooms for 4 people in Biarritz. 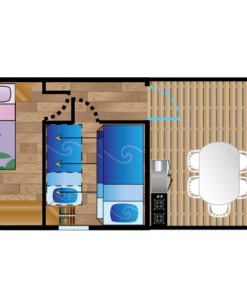 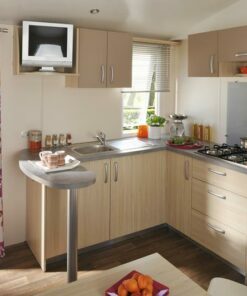 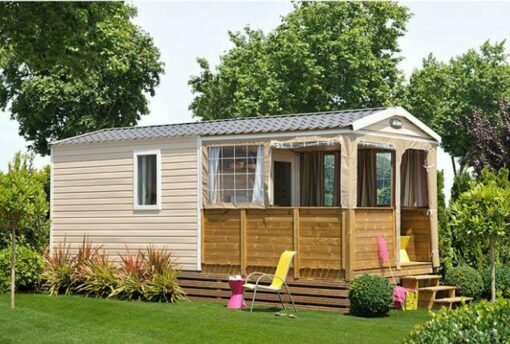 The mobile home without sanitary facilities, Albista model from the very accessible Easy*First range. 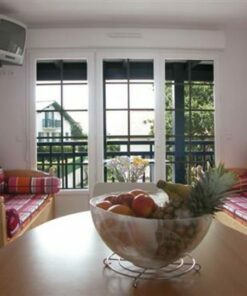 Thus, it welcomes you up to 4 people for a relaxed holiday in Bidart. 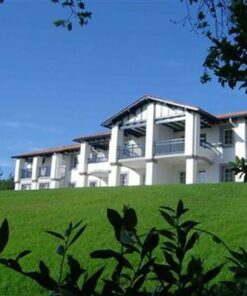 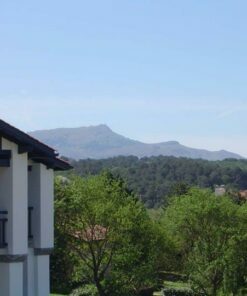 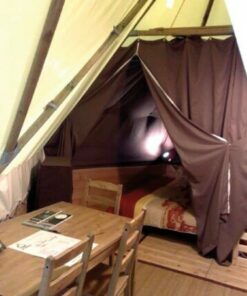 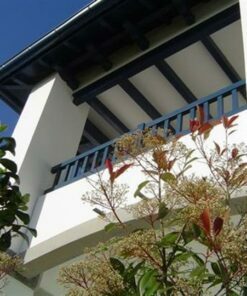 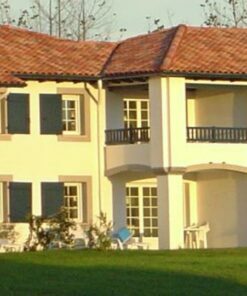 Indeed, its large covered terrace promises an unforgettable stay in the Basque Country, in a simple rental.